NP Combat Front Zip 3.5 with high tech extra warm neoprene. 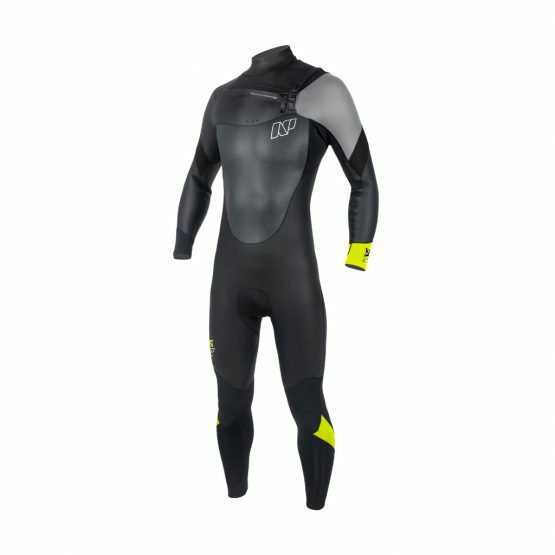 Hybrid wetsuit, combines heat, elasticity and strength. 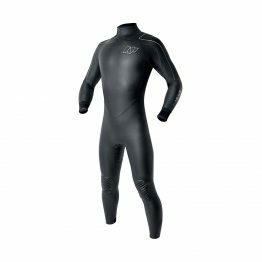 Neoprene Armor-Skin can overcome any wind, and located in places subject to the greatest stretching, the inserts of neoprene Apex-Plus provide unlimited freedom of movement. 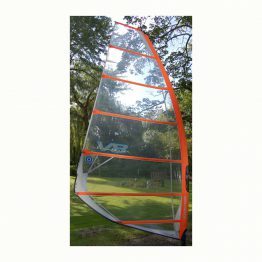 On the inside, the Combat is covered with a super-warm and easily removable layer of Fireline. 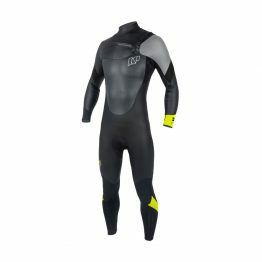 A combination of tape-glued P-skin seams, double cuffs on the sleeves and a special anti-slip coating on the inside of the cuffs prevent water from entering the wetsuit. 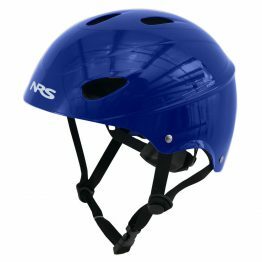 Product specifications: Collar E3 – zipper back. P-skin tape. Internally antibacterial coating Bamboo Charcoal. Double cuffs on the wrists. Cover Griplock in the area of ​​the wrists and ankles. Inner elastic for fastening keys. Aquavents – holes for draining the water. Extensible in four directions, Armortex knee pads. Removable strap with Velcro for fixing a wet suit on the ankle.